A magical place to be. 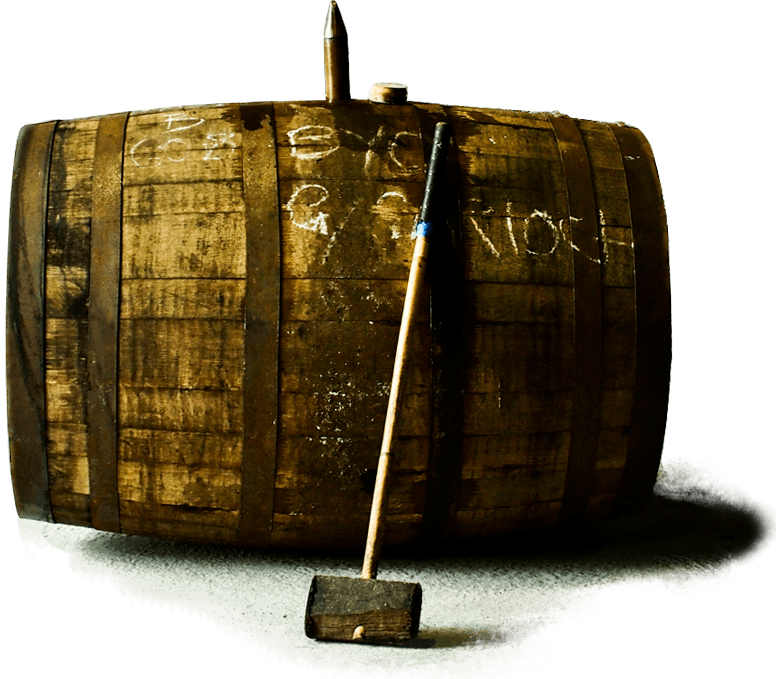 It’s true what they say – you can never fully enjoy a dram of Glen Garioch until you have seen how and where it’s made. Want to hear more about life at the distillery visitor centre? Keen to hear about special tastings and exclusive events? Glen Garioch is made the same way today as it has always been, but it never stops being fascinating. Come and see time-honoured skills at work, touch and smell the natural ingredients used in its production, hear from the master craftsmen involved and, finally, taste the fruit of their labours. 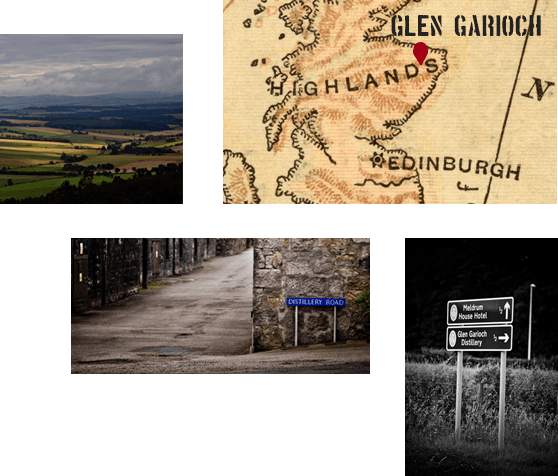 To view our 2019 tours, please visit Glen Garioch 2019 Tour Programme. The perfect introduction to our Award Winning Highland Single Malt Scotch Whisky. This unique distillery tour experience celebrates the Manson brothers who first established the distillery and the 220 years of craftsmanship that goes into every bottle that bears the Manson name. This 1 hour long tour includes a dram of our Founder’s Reserve. A more in-depth experience, including a visit to our warehouse viewing gallery. 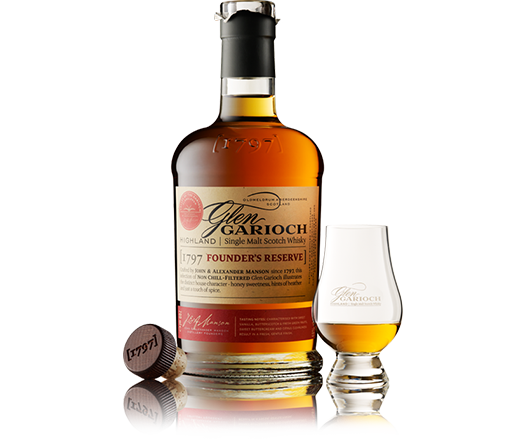 Following this 1.5 hour long tour, you will have the opportunity to taste three different expressions of Glen Garioch Highland Single Malt Whisky and experience the exclusive distillery individual cask bottling. 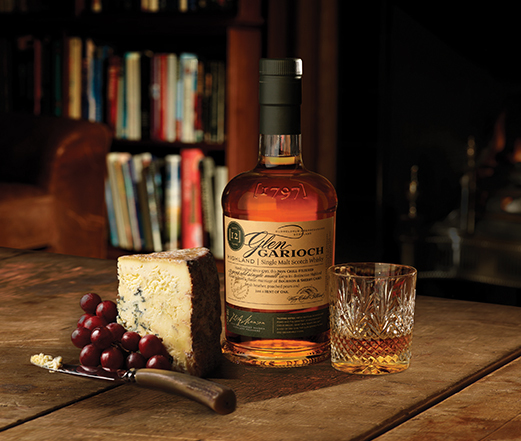 This 1 hour tasting experience will include whiskies from the Glen Garioch portfolio paired alongside Scottish cheeses and chutneys. Why not complete your visit by joining the Founders Tour prior this tasting? Over 18 only. 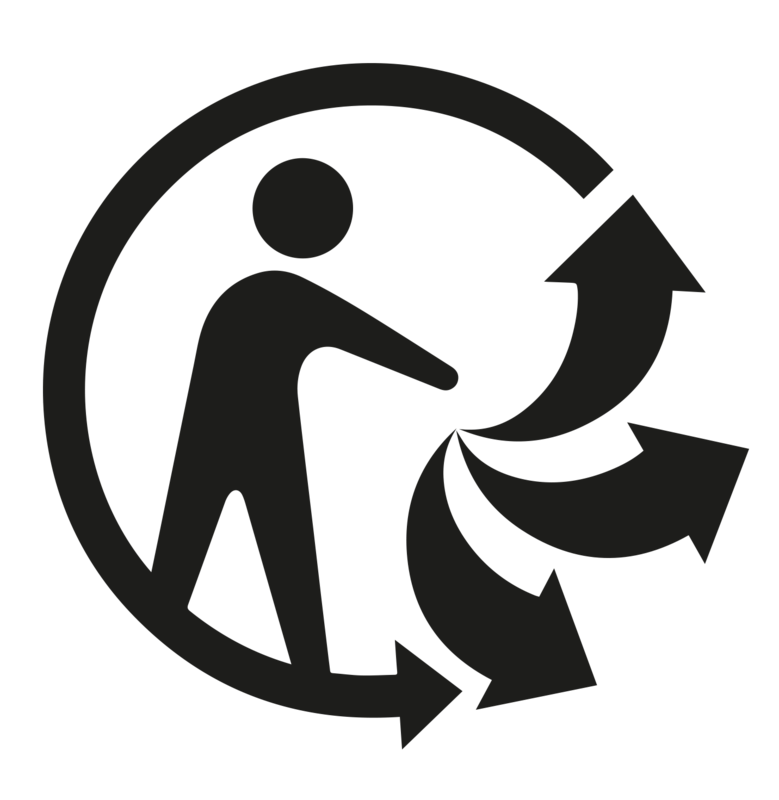 Please book minimum 24 hours in advance, subject to availability. Minimum two guests for this experience. 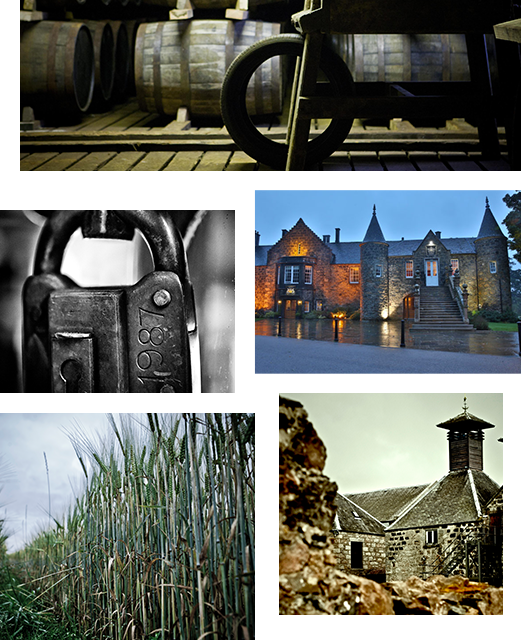 This inspirational half day experience focuses on our unique location, eventful past and the legends who helped influence Glen Garioch as it is today. We begin with an expedition to the heart of the Valley of the Garioch, delving into barley fields, water sources and exploring our founders’ heritage, discovering what makes our location so fundamental in what we are. We then return to the distillery for a unique connoisseurs experience including a visit to normally unseen parts of the distillery and a tasting of our single cask, limited release and archive portfolio. This experience concludes with a sensory adventure of flavour with a specially designed regional whisky pairing lunch served in the unique setting of the 800 year old Whisky Cave Bar, Meldrum House Hotel. Over 18s only. Please book minimum 48 hours in advance, subject to availability. Minimum two guests for this experience. Available Monday to Saturday. Take away something very special from your visit – a bottle of our unique Highland Single Malt hand-filled from one of our specially selected casks and labelled exclusively by you in our warehouse viewing gallery. A rarity to be treasured. Oldmeldrum is situated in a beautiful part of the world, just half an hour or so by car from Aberdeen, two hours from Inverness and around three and a half hours from both Edinburgh and Glasgow. There’s plenty to see and do in the area when you’re here, so make a day of it or even a short break. Want to hear more about life at the distillery? 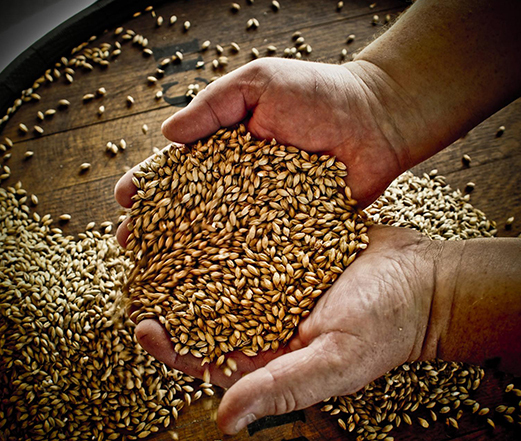 Keen to keep up to date with what is happening at our Oldmeldrum Distillery? Follow us on Facebook and Twitter for the latest news on new releases, events and tastings.